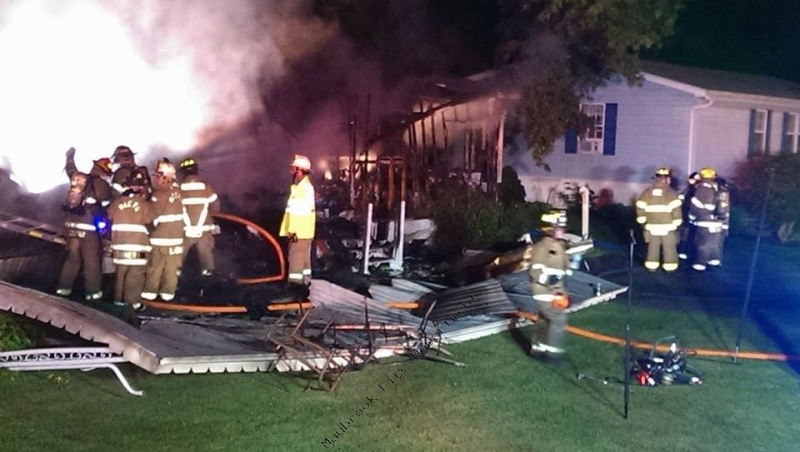 Maybrook was dispatched at 0251hrs to a 2nd alarm structure fire at 140 Casimer Rd. 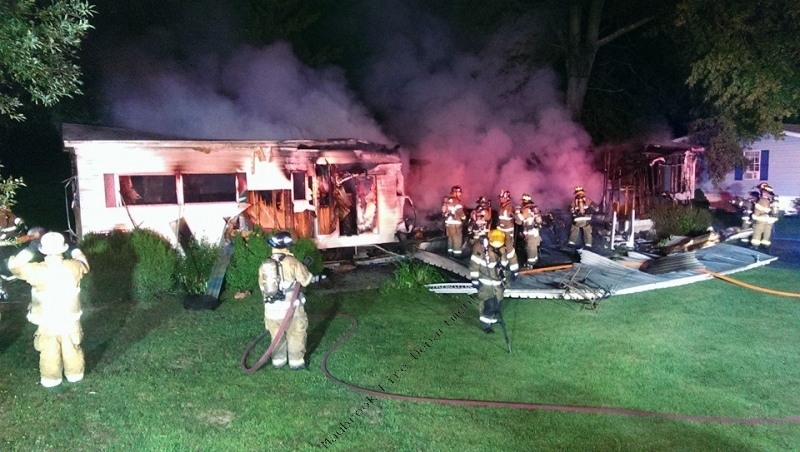 in the Mechanicstown Fire District ( 27 ) , Tanker 211 and Car 3 both responded with a full crew. Crews from Tanker 211 helped open up and hit hot spots with firefighters from Mechanicstown as well as other mutual fire companies.